For years the United States has wrestled with its immigration policy and practice, both with those who apply legally and those who attempt to circumvent the process. There are millions of undocumented residents in the US, most of whom work, often at jobs no one else wants to do. Some have established successful businesses and thrived, employing others and paying taxes. The children of these immigrants are the so-called Dreamers, born in the States but without the status of citizenship. Both the Bush and Obama administrations attempted to curtail the number of people who entered the country illegally, the vast majority coming across the US/Mexico border. These efforts have taken on a terrible intensity in the past 18 months since President Trump assumed office. Long-time residents know they are being hunted by ICE and are regularly apprehended and deported immediately. Those who are attempting to enter the country illegally and those who present themselves at the border as asylum-seekers are treated as hardened criminals. The heart-wrenching news of recent months is that families are often broken up immediately, with children as young as three taken from parents and warehoused. A father who had his child taken away was so distraught he took his own life. Some of the children have disappeared in the system. 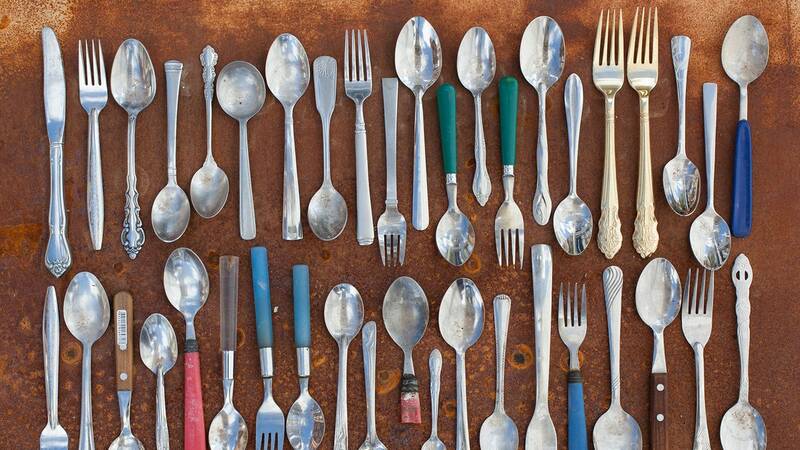 A decade ago he asked if he could sort through the bins of confiscated and discarded items for sealed food packages to give to a local food bank. He began to collect other items and to employ his skills as a photographer. 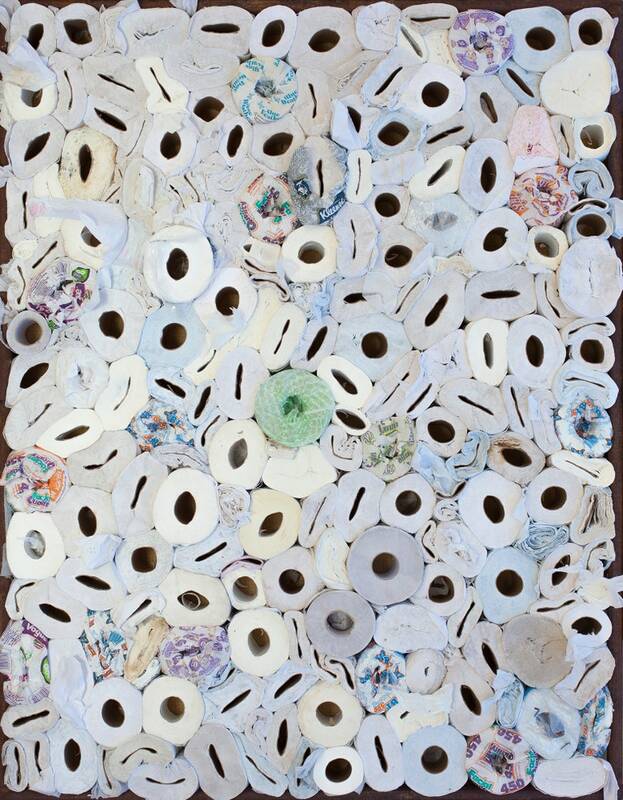 They are remarkable photos, of rolls of toilet paper and cutlery and other simple objects carried by people on the move. 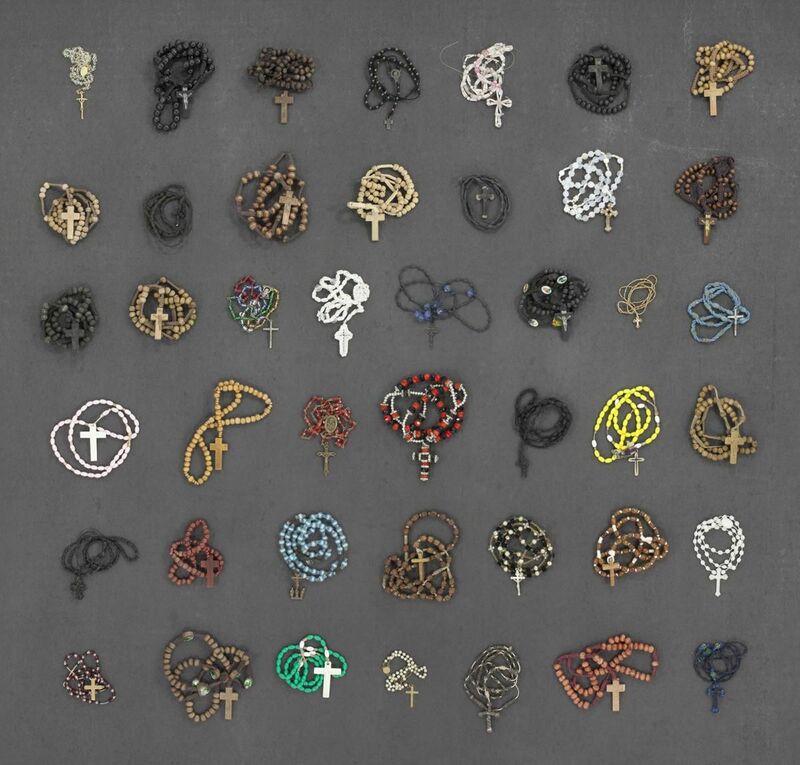 The photo which really grabbed me is of rosaries, the prayer beads of devout Roman Catholics. These are people "without a prayer" in their homelands who desperately desire a new life. Instead of hospitality they encounter hostility and treatment which actually violates basic human rights which the United States supposedly supports by law. The grim truth is that evangelical Christians in America are amongst Trump's strongest supporters and more likely than atheists to agree with the harsh measures regarding undocumented migrants. We can pray for a return to sanity in the US and that Christians will heed the voice of Jesus. Woe to those of us who claim to follow him and live as though we've never heard of him. Today in my Groundling blog I go up north and down memory lane as I recall Creation advocacy from 20 years ago. With your chosen text for today's blog I thought you were going to comment on the "special place in hell" for our PM....according to one minion of the POTUS. Well, there it is Shirley, the mystery and power of biblical interpretation!